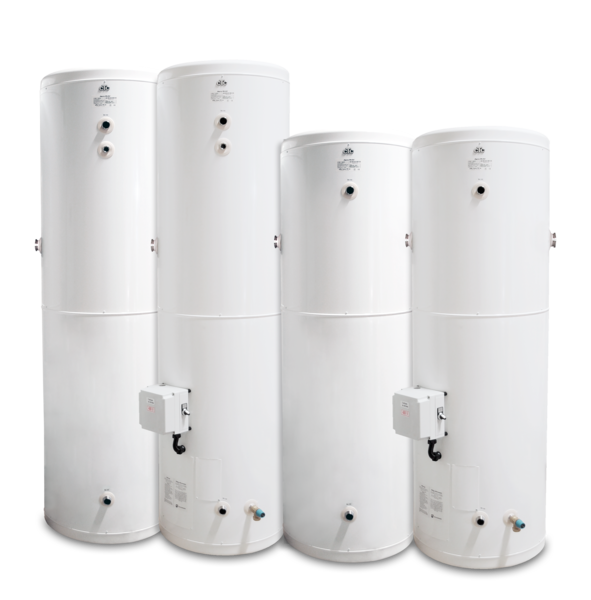 The most important factor of all when choosing a hot water heater is the material in the water tank. At CTC we've followed our own path to achieve the longest service life. We only use stainless, acid-resistant, titanium alloy molybdenum steel – probably the best material around. 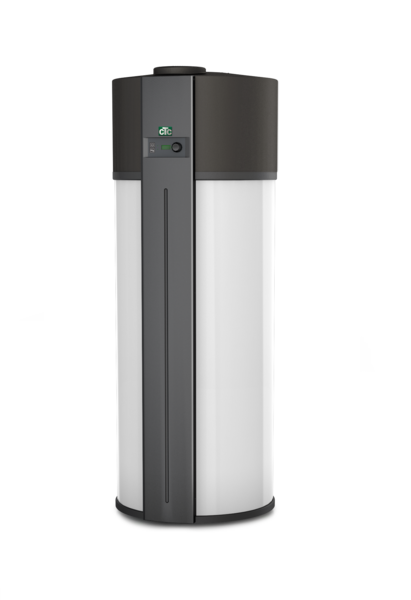 This superior material in combination with a unique manufacturing method reduces the risk of corrosion, which means CTC's hot water heaters do not need any extra safety devices (galvanic anodes).